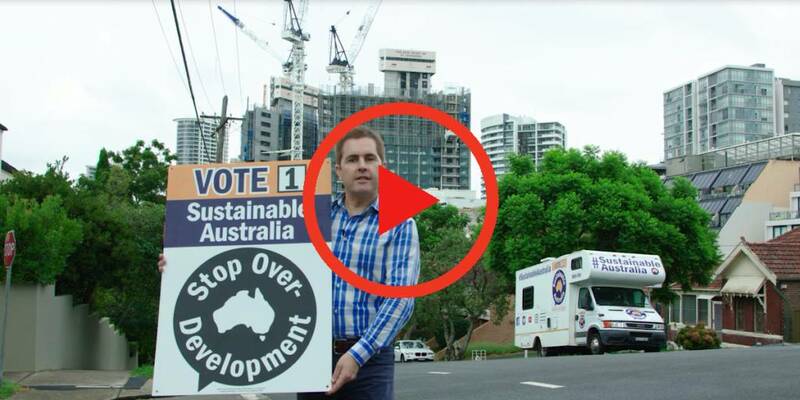 Don’t forget our NSW campaign launch and information session this weekend in Crows Nest. The event includes a guest speaker, being our latest recruit The Hon. Kelvin Thomson. We will outline the campaign strategy, present some of our candidates and offer opportunities to get involved. Merchandise, letterbox flyers and corflute signs will also be available on the day. You must register to attend this event. RSVP here.